"Buying vintage is not just practical; it's smart, chic, and kinder to the earth," Anna Brockway, co-founder of Chairish, tells us. Just like we're tired of ultra-edited perfectly polished photos on Instagram, we're craving variety in our décor too. It girls are at the forefront, showcasing their Hans Wegner chairs and Louis Vuitton trunks in every snap, and people are seeking more diversity in their décor—more mixing of periods and styles—a trend that's only going to skyrocket even further in the coming year. While we're busy browsing our favorite vintage décor sources for the perfect Eames chair or a rare Karl Springer lamp, we can also feel great about the fact that we're technically recycling at the same time. There's just one small issue: Those of us who aren't expert antique buyers can sometimes feel a little overwhelmed when buying vintage furniture online. What is the piece I'm buying really worth? How do I know if it's even authentic? Can I negotiate the price? We tapped four experts at the forefront of everything consignment, estate sales, and vintage buying and selling to demystify everything you need to know about buying vintage furniture online. Research the styles you love and get to know the designers that made this style iconic. 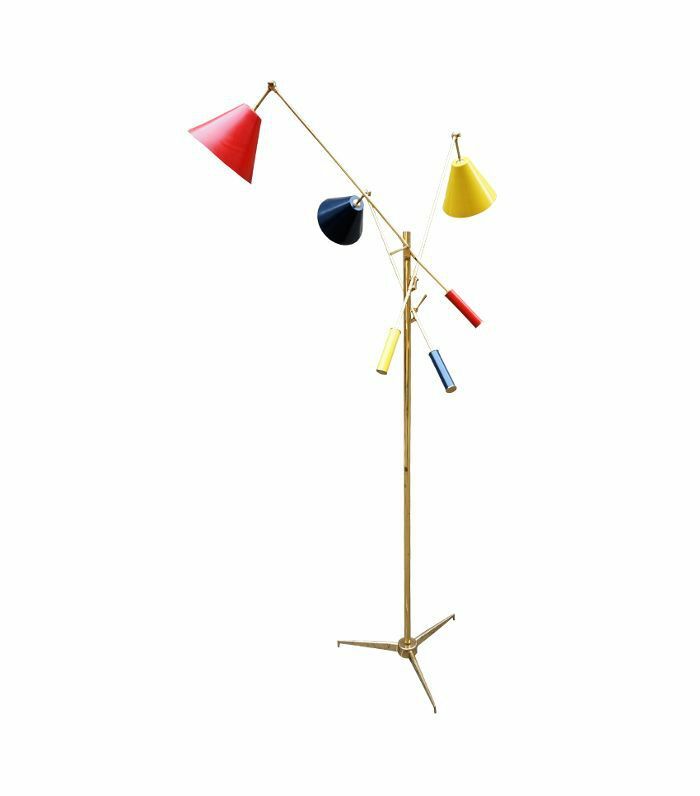 "Right now midcentury designs are extremely popular," says Bruce Tilley, founder of Décor NYC, a luxury consignment store in NYC. "The classic Eames Lounge Chairs have continued to be in high demand over the last few years, and I don't see this trend losing steam anytime soon. We are also seeing an increase in requests for furniture that is made of rosewood, such as midcentury Italian or Danish tables or sideboards. 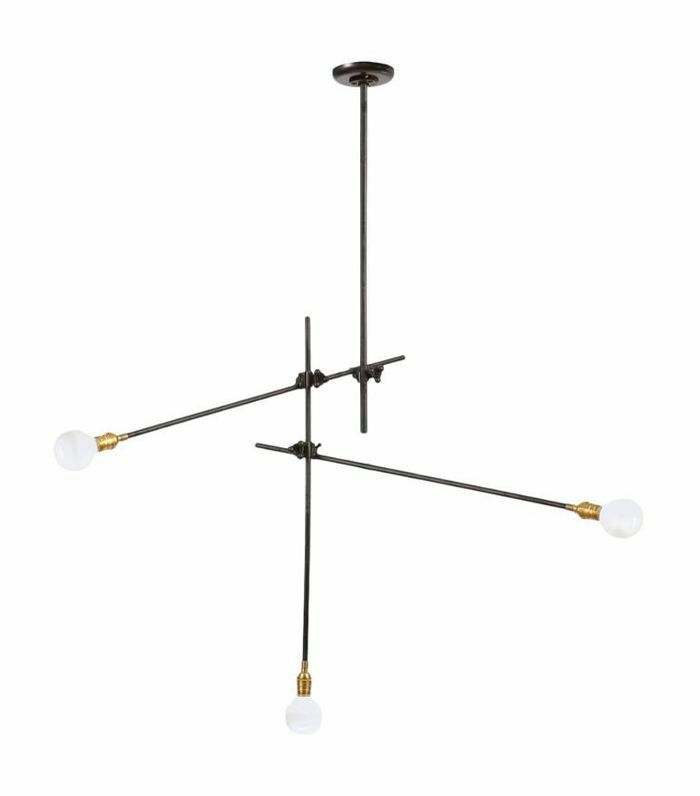 As people continue to decorate their homes with more minimal and modernist designs, items that fit into this French modernist style are also popular. 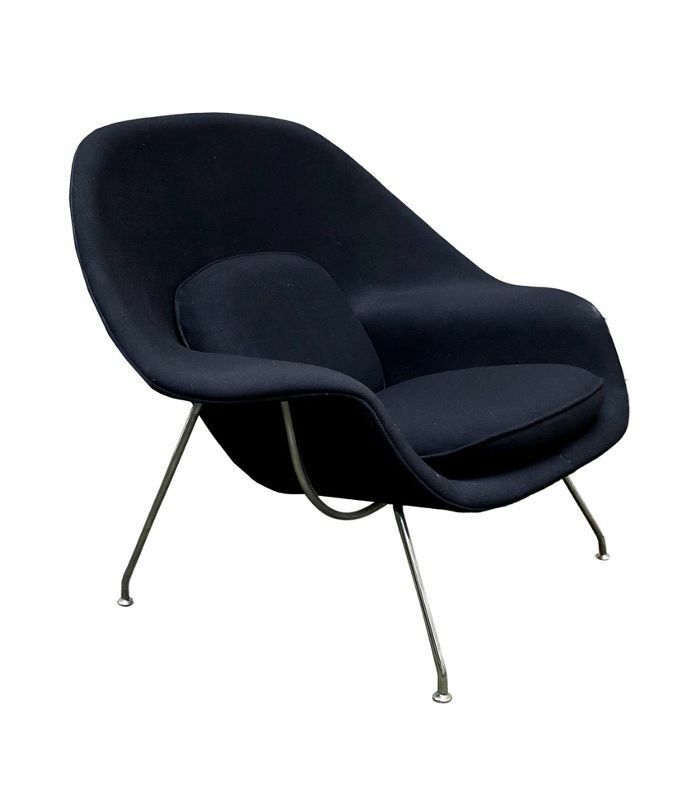 Of course, I would suggest that you be familiar with Hans Wegner, a Danish designer, whose Wishbone Chairs are currently having a big resurgence. I have also enjoyed seeing more Karl Springer's pieces pop up recently; the German designer who relocated to New York created extremely chic pieces that have a wonderful high-fashion look." 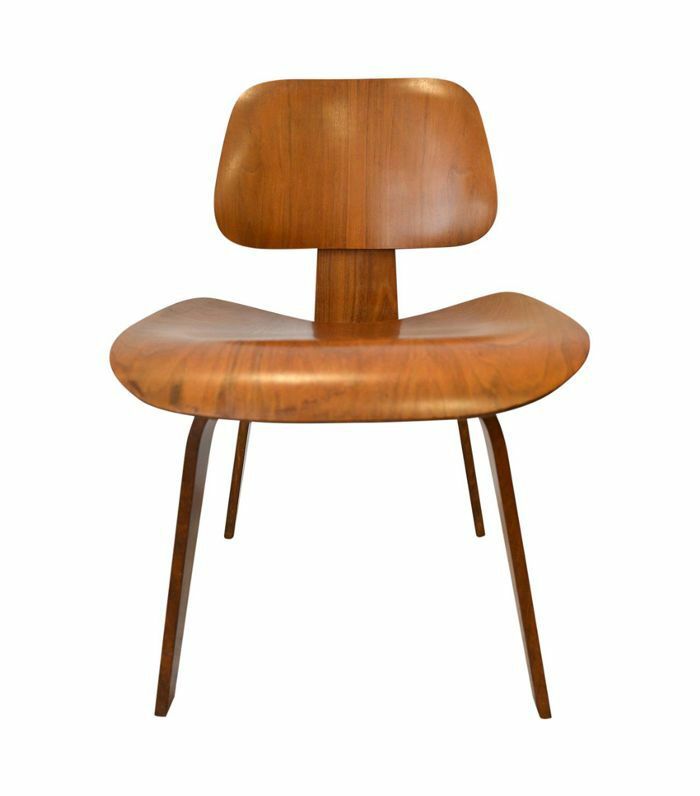 "Anything and everything midcentury continues to sell well," seconds Kimberly Brown, senior director of home and art at The RealReal, an online consignment destination for both high-end fashion and home. "It's exciting to see designers beyond the 'usuals' (Charles and Ray Eames, Eero Saarinen, etc.) from this era attracting some attention. 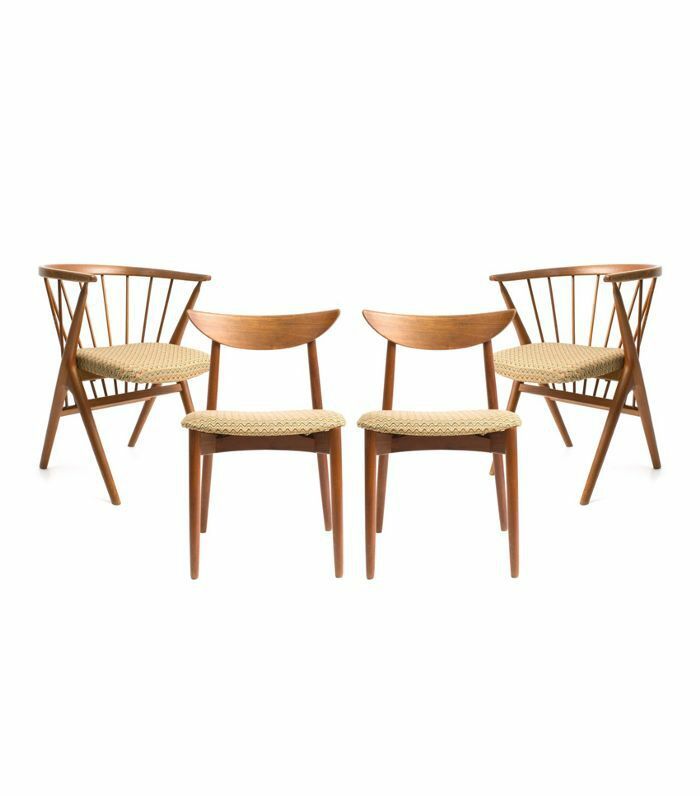 Hans Wegner seems to be everywhere right now." "I am also seeing a run-up in interest in Art Deco pieces, particularly Swedish ones," adds Anna Brockway, co-founder of Chairish, an online marketplace for all things vintage and antique. "And say hello to '80s Italian! Think smoked glass, low-slung, slinky profiles with shiny chrome and gold accents. My personal favorite designers include Karl Springer, Vladimir Kagan, Adrian Pearsall, Pace, Milo Baughman, and Billy Haines to name a few. Also here's a shoutout to Percival Lafer, who is the leading light of Brazilian vintage constellation." "Buy from a reputable retailer and one you know is sourcing authenticated products, as well as a site that is accurately and appropriately calling out condition," advises Brown. "A buyer can easily go down the path of 'in the style of' or find items produced from unlicensed manufacturers—but these are not originals. At The RealReal, we look at historical sales from reputable secondary market re-sellers, auction comps, and work with a team of experts to help value a piece before promoting it for sale." "Buying from the secondary market can take time," explains Brown. "Expect it to take time, and don't get frustrated if you can't find what you want immediately." To find new sources for great vintage shopping, she suggests getting inspired by social media: "Learn where some of your favorite influencers are shopping. Many share their best-kept secrets!" Tilley suggests browsing often in order to find what you want. "Always keep your eye out because things change so quickly. At Décor NYC, our showroom floor is constantly changing as items are purchased and new items arrive. My first suggestion to customers that are new to shopping for vintage furniture is to check back in the store regularly and often." Brockway agrees: "Visit [Chairish] often as we add more than 500 new items daily. And secondly, use our powerful search features to find what you're looking for faster and more easily, especially by shopping in your local area to save on shipping." Andrea Stanford, brand marketing advisor and design editor at Everything but the House, an online estate sale marketplace, says there is another reason for taking your time with buying vintage décor: "The best thing about adding vintage layers is doing it as you understand and grow with your home." "Do your research and learn about your style," Tilley tells MyDomaine. "Find out who your favorite designers are and what styles you gravitate toward, perhaps you prefer American designers or Italian furniture. Once you know what you are looking for, it will be much easier to find the right pieces. When you are buying vintage furniture or just generally decorating your home, the first step is to educate yourself. Learn what you love and what your style is. Rare and hard-to-find designs will be treasured in your home for years to come." Brockway also raised the difficulty of easily finding the real value of a piece—with transparency lacking on the secondhand market. "Until recently, vintage lovers have lacked an easy, accurate way to determine the value of a vintage piece. The Chairish Pink Book transparently educates buyers and sellers on real trading prices. By empowering both buyers and sellers with shared and accurate pricing information, it eases the negotiation process and answers, once and for all, the age-old question: Am I getting a fair price?" Stanford also suggests looking at sources like Google and Live Auctioneers to get a sense of the real value of a piece. "One of the things I love about EBTH is that everything is sold by auction—true market pricing is always reassuring!" It's not always easy to tell whether the piece you're eying is real, but experts say there are a few telltale signs. "If it’s priced crazy low, it’s likely not real," suggests Brown. "Turn the item over, look for the stamp or manufacturer's mark. Check the construction. Ask for detailed pictures if you are shopping online. Is it showing patina and wear that is common for a piece of its era? Don’t be afraid to ask questions! Ask for the story behind the product. You might learn something amazing about the item, the designer, or how it was made. Most product will have a stamp or mark that calls out the designer or manufacturer." "It is key to focus on quality design, craftsmanship, and materials," adds Tilley. "I always suggest not only looking at a piece but experiencing the item, such as sitting in the dining room chair or opening and closing the drawers of a console. There is much more to a sofa than simply how it looks, the infernal make of an upholstered item is extremely important as well." If you are shopping online, Brockway has a few tricks down her sleeve: "Read the description carefully," she says. "Descriptors such as 'in the style of' or 'faux' are triggers that the piece is not original. That's not a deal breaker, but means that the piece should be lower in price. If you don't see a brand marking, ask questions of the seller. For wood furniture, minor scratches are part of the aging process and generally add to the character of the piece. For silver or brass decor pieces, aging tends to add a wonderful patina." "Focus on craftsmanship, materials, and hardware," adds Stanford. 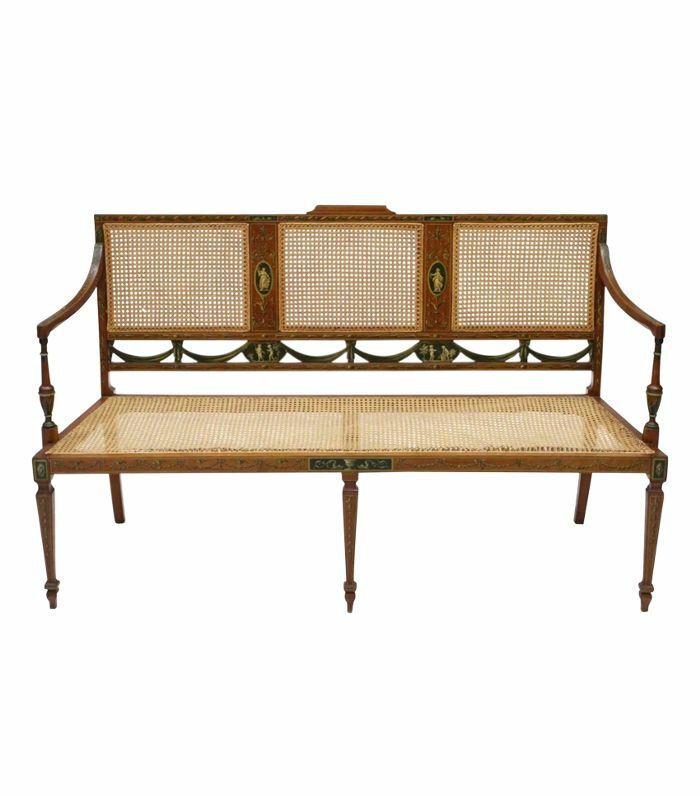 "Carved wood, tapered legs, cantilevered armrests, hand-forged nails, dovetailed joints, and materials like walnut and teak are all indications that you are looking at a handcrafted piece. Remember that patina and the normal cracking and warping of wood from shrinkage are good signs of an original piece. If you are shopping on a reputable site or with a respected vintage or antique dealer, they will be able to provide you with authentication details." She advises not to be afraid of the wear and tear, but instead to embrace it: "Fall in love with the silhouette of a piece, not the upholstery! If you love that Regency Style Bergere or midcentury Italian sofa, imagine it in a blush pink velvet!" "Nothing's worse than the disappointment that something's too big or small for your space," says Brockway. "Scale is hard! Do your homework and measure your space in advance. For large pieces, take the time to tape out the measurements on your floor to really understand the sizing. Also, pay attention to the size of you door openings, hallways, or elevators to be sure you can receive the piece." Stanford also suggests measuring before shopping in order to already have an understanding of the measurements you're looking for. "Don't leave home (or buy anything) without having measurements," she says. "You need to know what will fit in your house (and through your front door or in your building elevator) before you buy!" Finally, when you're ready to pull the trigger, don't be afraid of doing a little negotiating. Most of our experts explained it as a healthy and normal process of vintage shopping. "Do your research and then make an offer," says Brown. "You never know how motivated the seller is!" Brockway suggests planning your negotiating game early: "If you can, do some advance planning. If you're shopping online, first try to look for local finds to save on shipping. Then factor in the condition of the piece. With your understanding of the piece's value, condition, and delivery method, make an offer. Buyers tend to offer 15% off and often settle for 10% off the asking price. That said, if you love it, you love it! My house is full of 'OMG! purchases' and I don't regret a single one." Stanford has a three-step strategy when it comes to negotiating: "First, always be respectful—but don’t be afraid to have an honest conversation with a dealer regarding your true ability to pay. Secondly, when going to a flea market, always bring cash and friends. When you combine your purchases, you can often get a more significant discount. Lastly, do your research—know what the same pieces are selling for elsewhere." Tilley warns that your negotiating ability is largely contextual: "It is important to remember that each retailer will have different policies," he warns. "If you are buying at a flea market or from someone privately, you may have success negotiating down the price, so I would say you should go ahead and give it a try. In contrast, I would not suggest attempting to negotiate at a high-end dealer. 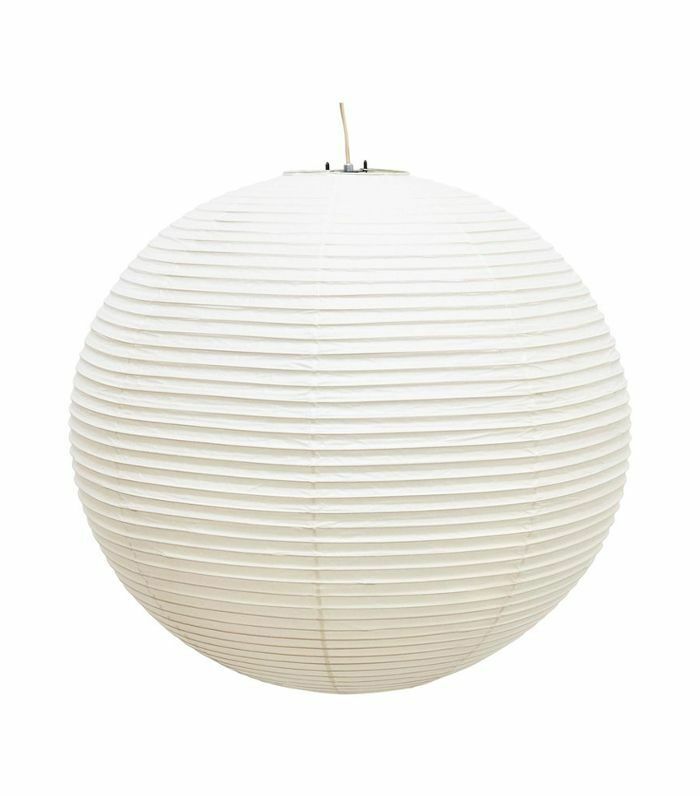 For example, at Décor NYC, a luxury consignment store, we have a different protocol because we are working directly with the owner of the piece and only offer discounts after the piece has been shown for 60 days. The ability to successfully negotiate will depend on where you are shopping." Subscribe to our newsletter for more shopping tips and decorating ideas. This story was originally published on October 31, 2016, and has since been updated.